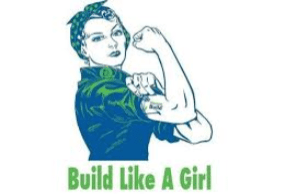 Join us for a FREE workshop to learn Green Building Construction Skills and make a project of your own. Learn more about the employment outlook for women in the trades. We’ll have limited space for this special event so sign up today!